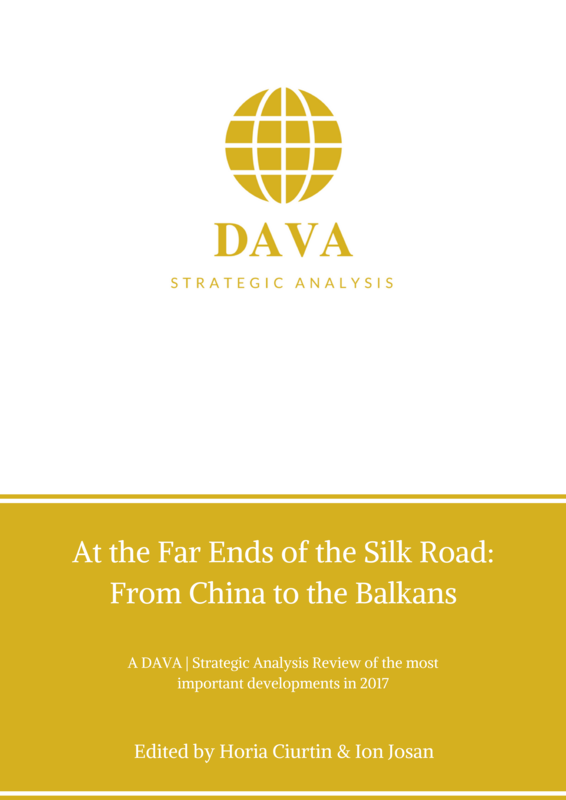 DAVA | Strategic Analysis aims to offer its readers an alternative view of nowadays’ turbulent international scene. Building on interdisciplinary expertise that ranges from international relations, international law to world history, political science and macroeconomics, the DAVA reports depict the manner in which cultural and religious coordinates influence the evolution of geopolitical phenomena. Read more.